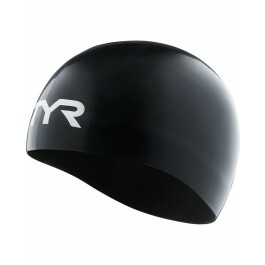 Make every swim streamlined in the TYR Tracer-X Racing Silicone Adult Swim Cap. 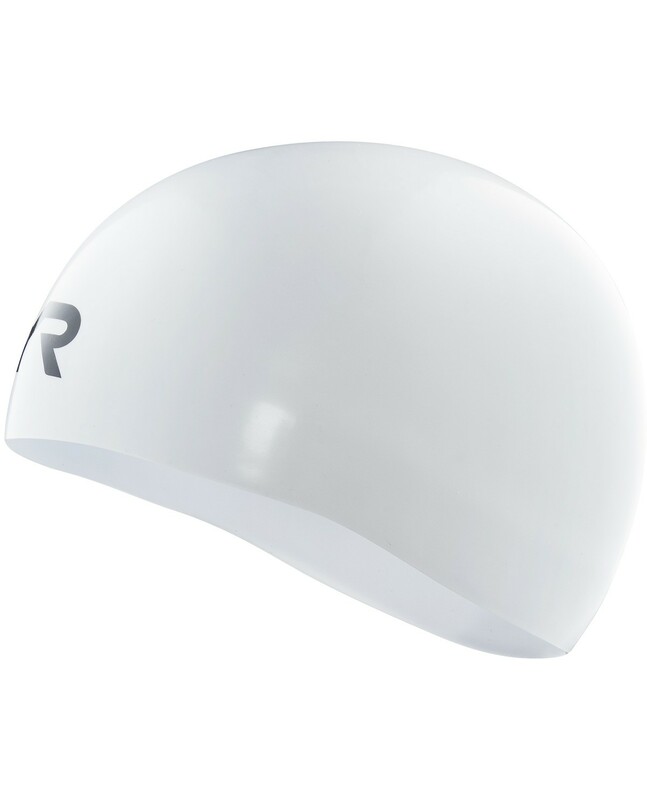 Constructed with 100% silicone, the LCSTRX is hypoallergenic, durable and designed to withstand hours of performance. 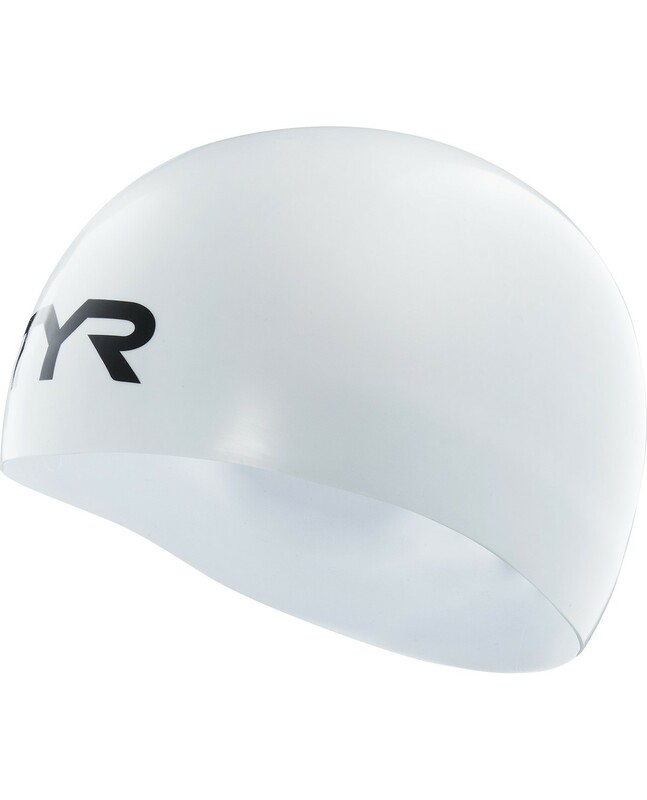 With state-of-the-art multi-thickness sections engineered to reduce drag, the Tracer-X empowers swimmers to push achievement to the next level. 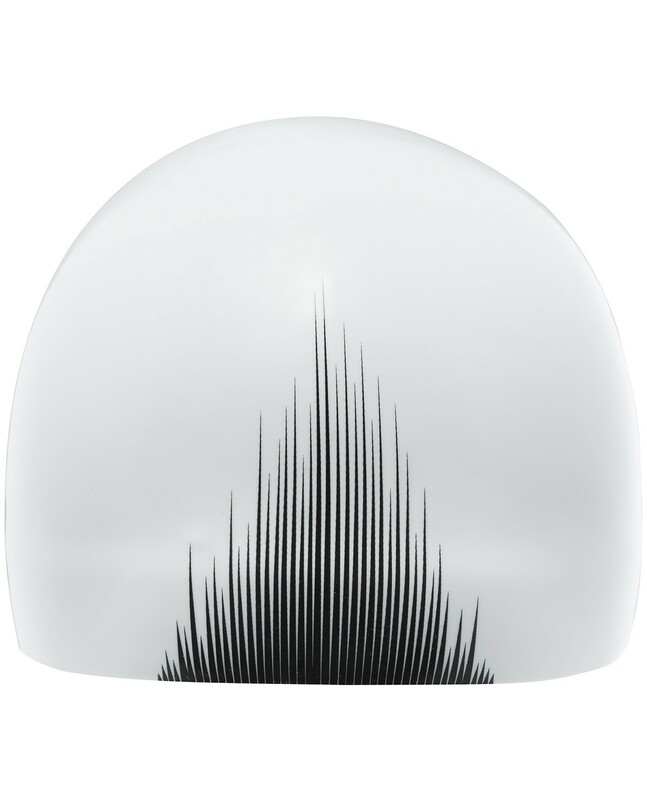 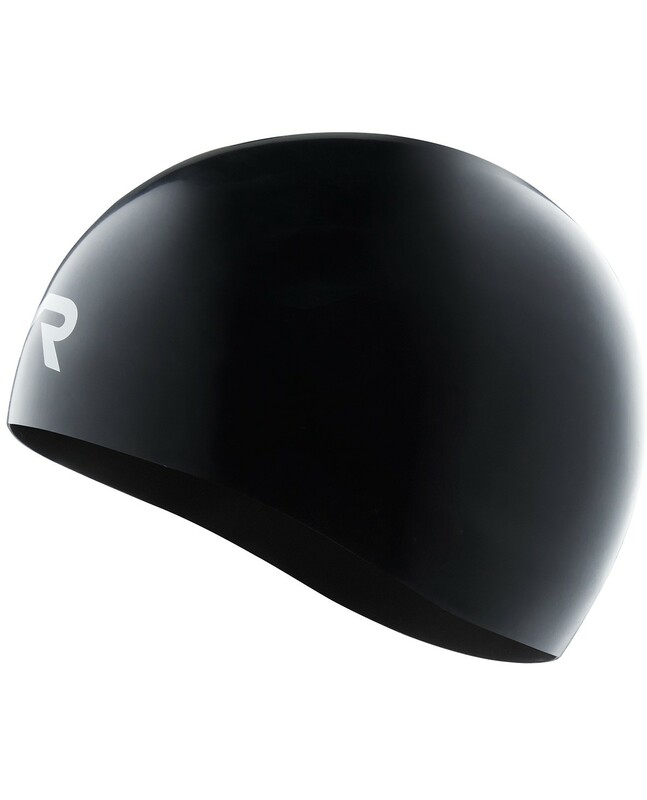 In addition, it's ergonomic shape helps to increase hydrodynamics as you move. 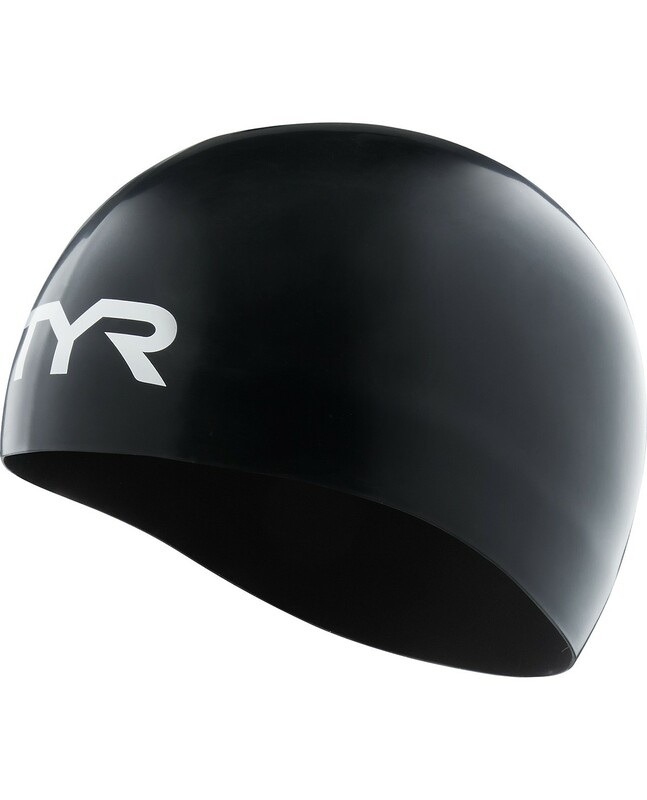 Conforming to various head shapes and hair lengths for a comfortable fit, the TYR Tracer-X Racing Silicone Adult Swim Cap is an ideal race day weapon for both male and female athletes alike. 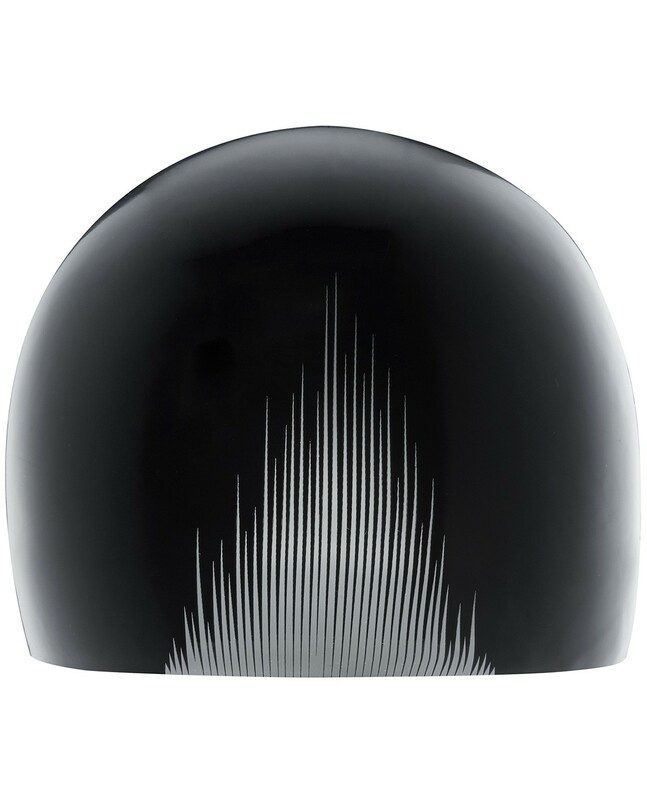 Q: Is this cap FINA approved?